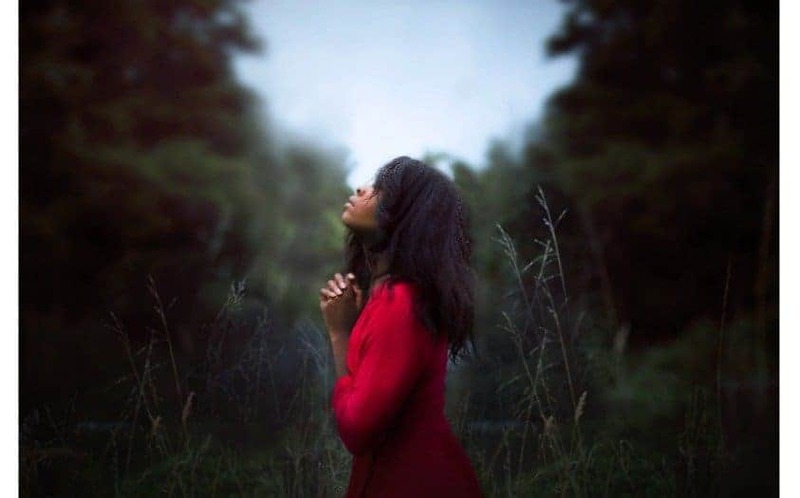 My definition of a heartfelt prayer is a focused desire with a raised emotion that feels as though what is desired has already happened or at least striving to envision the desired outcome. If you are offering healing prayers that are not working, it may be because of lack of focus and/or lack of increased emotion. The following scripture helps us understand it doesn’t do any good to pray without real intent ( a focused goal or intention). If he shall pray and not with real intent of heart; yea, and it profiteth him nothing, for God receiveth none such. These scriptures are to explain prayer must involve the heart to be effective. And he commanded them that they should not cease to pray in their hearts. Pray unto the Father with all the energy of heart. The following scripture talks about wrestling while praying. The verb wrestling sounds like a person is praying with energy and emotion. The scriptures establish if we don’t have a focused intention that raises emotion within our hearts, our prayers will not be profitable (effective). We all want our prayers to be answered, thus, the effort exerted to offer a heartfelt prayer is well worth it. Of course, saying prayers on a routine basis is a good thing. However, it is easy to let our prayers become so routine, we forget to be focused with energy and emotion as we pray. When we feel as though what we are praying for has already happened, our emotional state increases within our body and whole soul. When this state is achieved, the heavens take note. Sometimes the healing prayers I offer are not working. When I assess why they are not working, it is generally either because my prayers have become repetitive or too routine without enough focus and emotion. 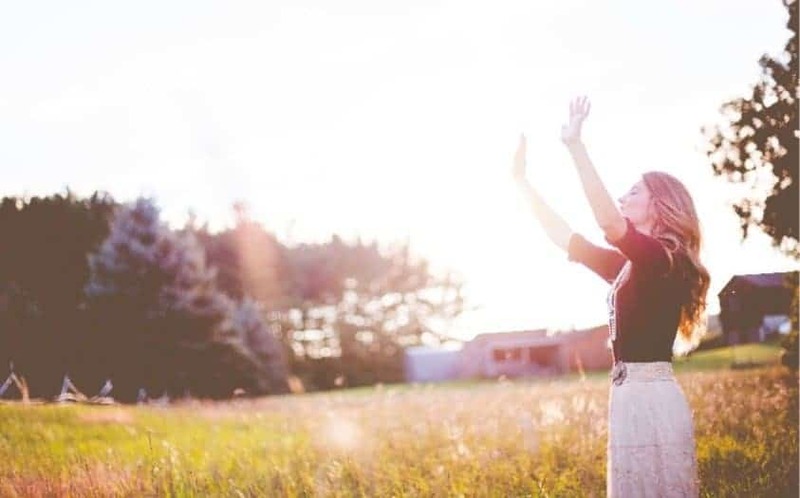 Although healing prayers require various phrases to be repeated, I consider them repetitive in the context when they lack focused intention and emotion preventing them from being effective. I have discovered over the past three years the prayer that takes the most focused energy and increased emotion is when I pray to reunite a fractured spirit. I continually have to work at following the steps of a heartfelt prayer when offering a prayer to reunite a fractured spirit. In summary, a heartfelt prayer has three components. Continually striving to envision your focused desire has already occurred. Hoping we are successful blessing those we love and care about through saying heartfelt prayers.